It’s time for my 2nd holiday giveaway! 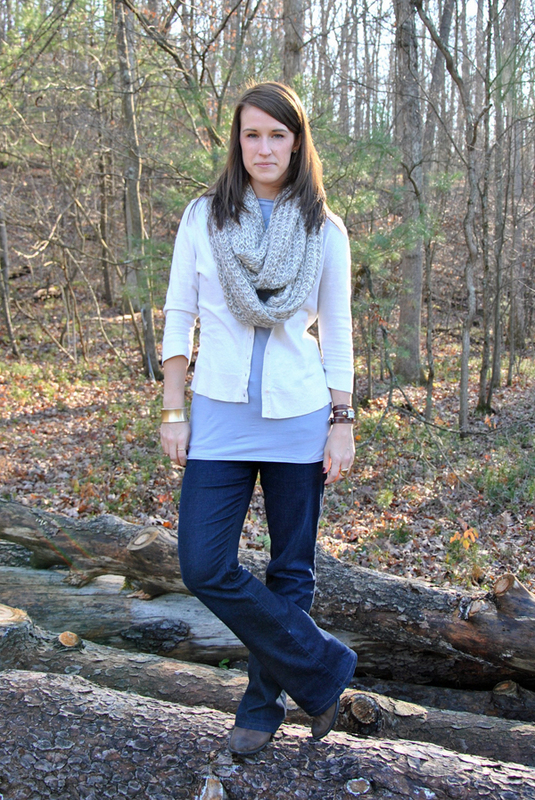 Remember the sequin infinity scarf (purchase HERE) I wore on Thanksgiving from Express (post HERE)? Express so kindly sent me two infinity scarves in two different colors. 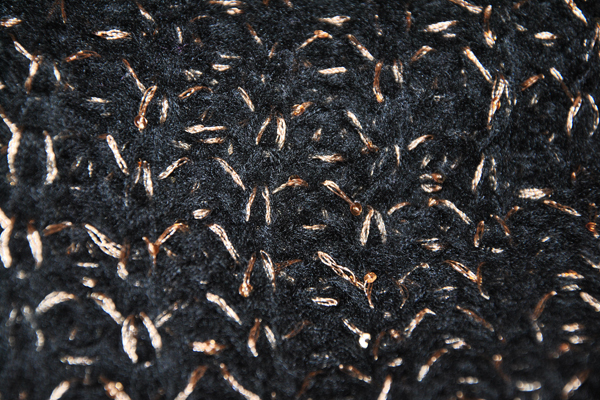 One I kept for myself, but the second scarf I'm giving you the chance to win. To make this giveaway even better and to thank you even more for being such awesome friends I'm giving the winner a $50 Express gift card with the scarf so you can buy yourself something nice for the holidays! 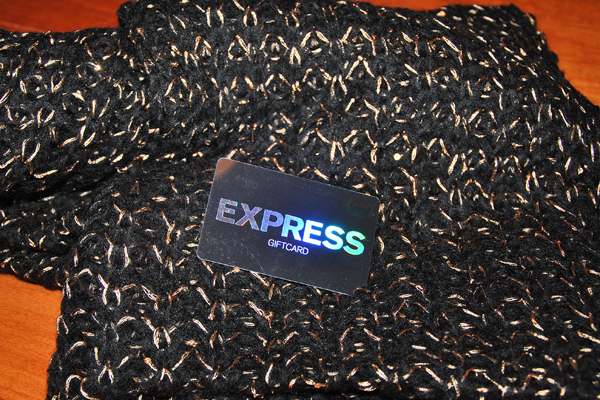 What you’ll win- Express sequin infinity scarf and a $50 Express giftcard! 2. Follow beijosTiffany on Twitter (HERE) and tweet about the giveaway! Giveaway ends Sunday, December 18, 2011 at 11:59pm EST. I'd follow you anywhere and everywhere.. Enjoy all your post and tutorials and your stories in general.. I follow you on bloglovin (patambe21@gmail.com), twitter (thasportschick) and facebook (Amber Patton) :) I tried to add on google, but it kept erroring ! anywho! Im excited! I follow you on bloglovin. thanks for the chance!